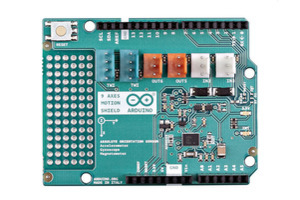 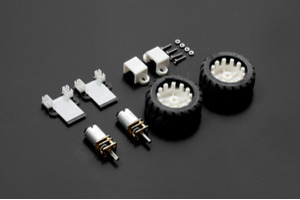 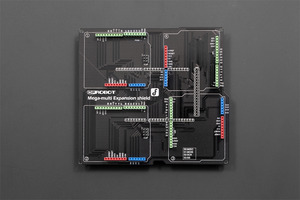 Arduino product family is a great learning platform for electronics, programming and robotics. 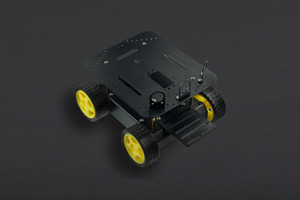 But most projects at some point require mobility. 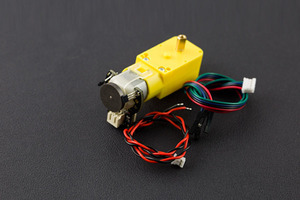 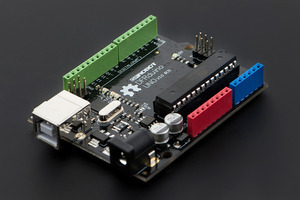 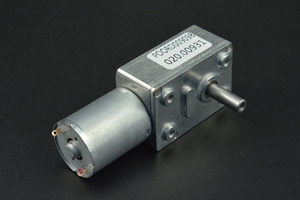 This Arduino motor shield allows for motor control with Arduino right away. 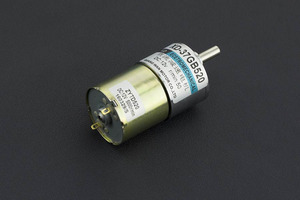 Stack up this shield on your controller and drive 2 DC motors with higher power requirements. 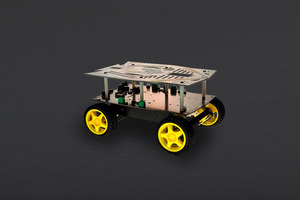 Depending on the motor of choice, you can make it fast or handle a higher payload. 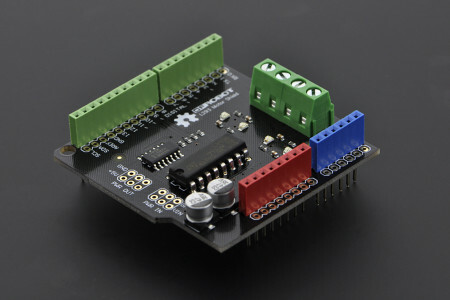 This Arduino Motor Shield (2A) uses L298P chip which allow to drive two 7-12V DC motors with maximum 2A current. 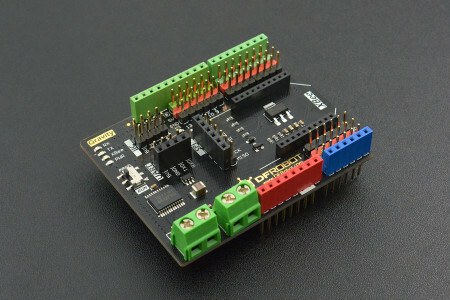 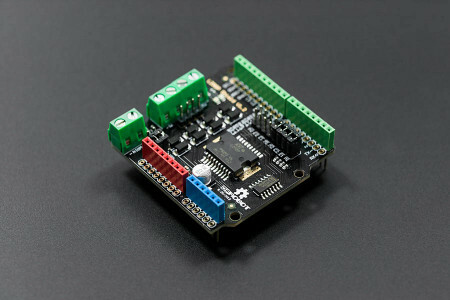 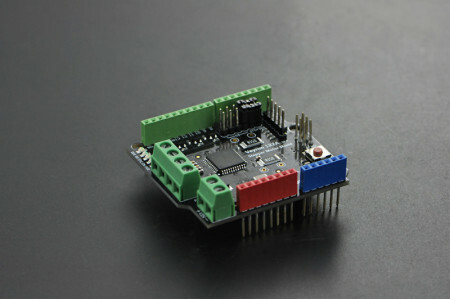 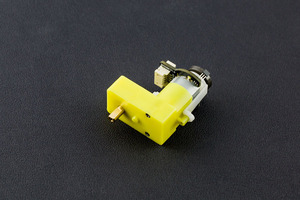 This arduino motor shield can be directly mounted onto standard Arduino Uno and Arduino Mega. 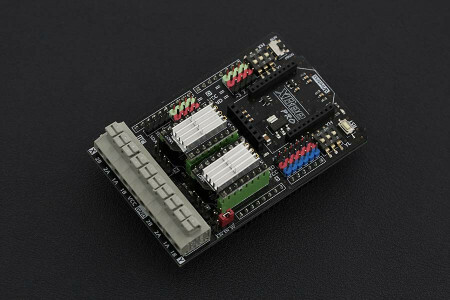 Speed control is achieved through conventional PWM which can be obtained from Arduino’s PWM output Pin 5 and 6. 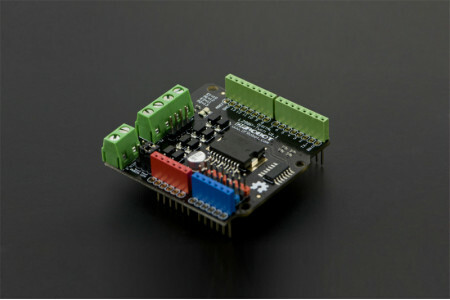 The enable/disable function of the motor control is signaled by Arduino Digital Pin 4 and 7. 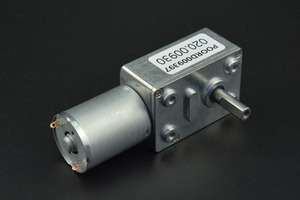 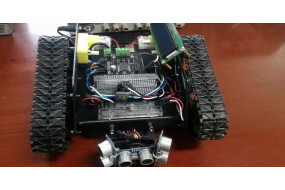 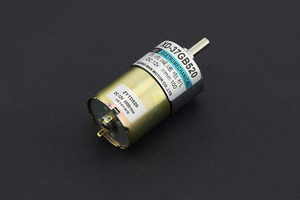 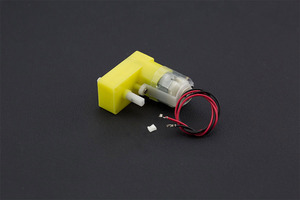 The Motor shield can be powered directly from Arduino or from external power source. 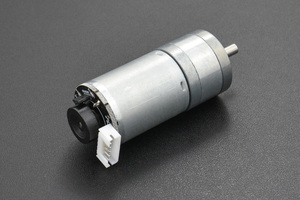 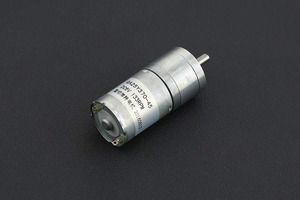 It is strongly encouraged to use external power supply to power the motor shield. 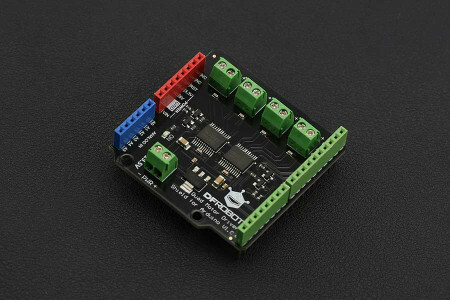 This arduino motor shield is ideal for building Arduino robot or other Arduino motor control projects. 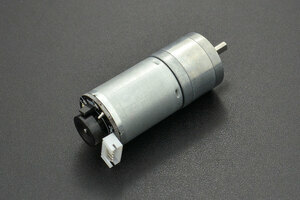 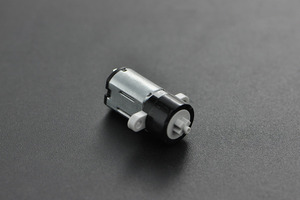 There is another version of 2x2A motor shield (Twin) which uses different pins to avoid conflicting pin allocation.